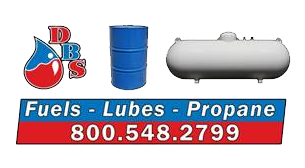 Dean's Bulk Service offers Chevron premium automotive motor oil to protect against deposit and sludge formation, and provides excellent wear protection of engine parts. 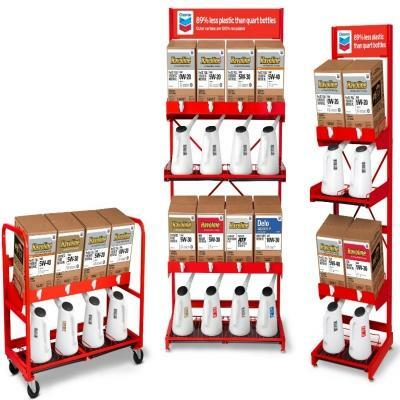 We also offer Havoline PitPack easy dispense motor oil system. This can help you manage the conmplexity of growing premium product sales, and the challenge of carrying all the products that your customers demand - all within less space.